Discussion in 'iPhone and iPad Games' started by MAS3D, Nov 29, 2018. Hunt down anyone in this ultimate Forest Zone, hunt as a hunter in fantasy in this adventure of low poly fox simulator! 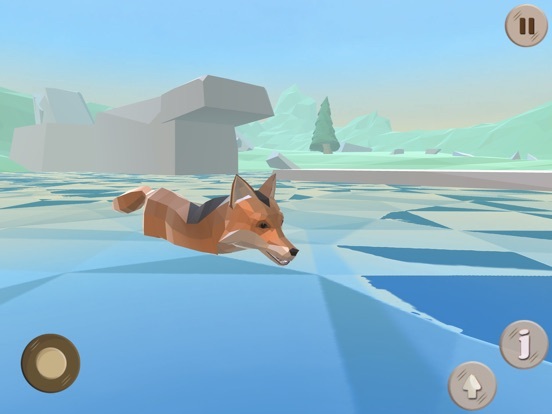 Play as a leading role and make fox family, fight as a clan with the help of mate and become foxes of the forest.Control your sharp moves to move across the water by jumping on snowy glaciers , Explore the beautifully designed wilderness where you have roamed as a stray fox ! 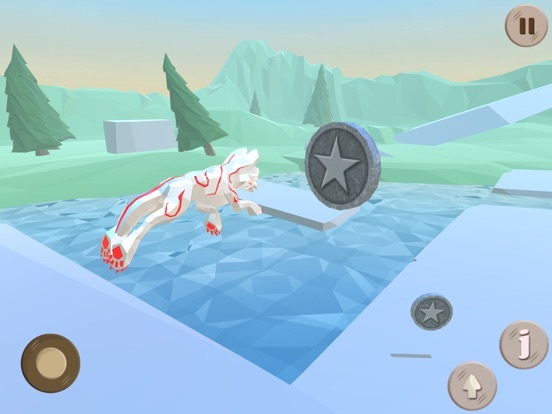 Become a wild fox in the adventure scene of jungle land, use teleport powers to become an arctic fox in this 3d sim. 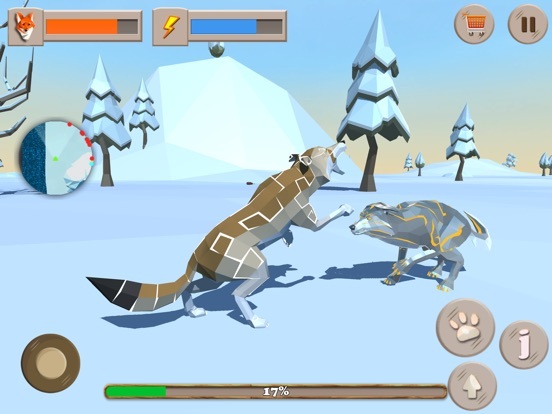 Use your sharp claws and sensitive ears to navigate your prey in this hunt game. Evolve your wild fox to dominate the wilder world. Satisfy your hunger and thirst of preying. This ultimate fox adventure is complete battle for your life against fierce predators of wild fantasy jungle world with this fox sim. Use magic attack skills to kill enemy furiously. 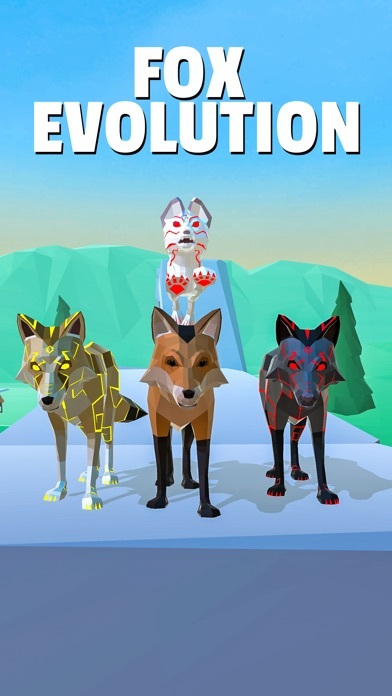 Start this ultimate battle of survival in low poly vibrant creation with our Fox Simulator Forest Adventure and become a leader wild fox of the forest. - Ultimate fox life awesome experience. - jump swiftly on ice glaciers and avoid to fall into freezing water. - Magic attack power of real simulator effect. - Explore the arctic world. 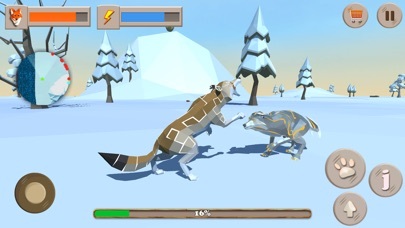 - Fight battle with wild animals to survive. Hunt down anyone in this ultimate Forest Zone, hunt as a hunter in fantasy in this adventure of low poly fox simulator! 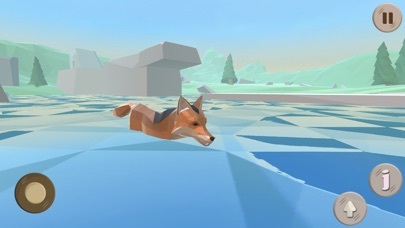 Play as a leading role and make fox family, fight as a clan with the help of mate and become foxes of the forest.Control your sharp moves to move across the water by jumping on snowy glaciers , Explore the beautifully designed wilderness where you have roamed as a stray fox ! 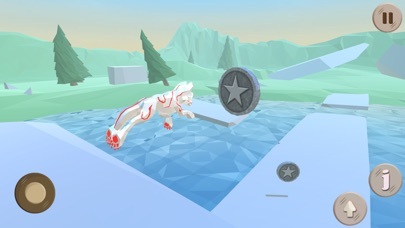 Become a wild fox in the adventure scene of jungle land, use teleport powers to become an arctic fox in this 3d sim. 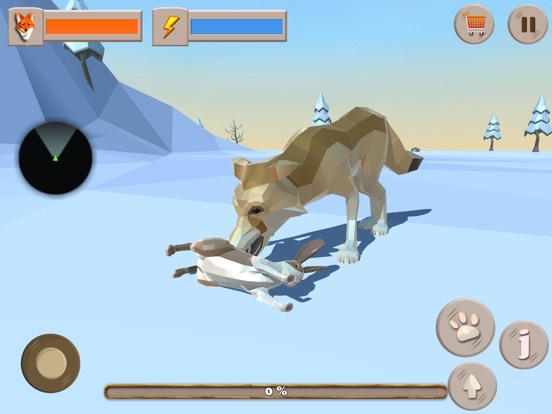 Use your sharp claws and sensitive ears to navigate your prey in this hunt game. Evolve your wild fox to dominate the wilder world. Satisfy your hunger and thirst of preying. 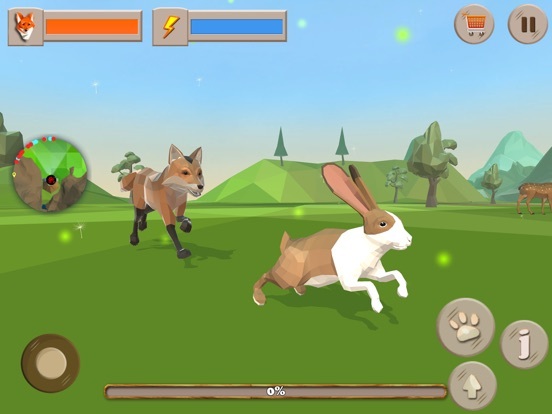 This ultimate fox adventure is complete battle for your life against fierce predators of wild fantasy jungle world with this fox sim. Use magic attack skills to kill enemy furiously. 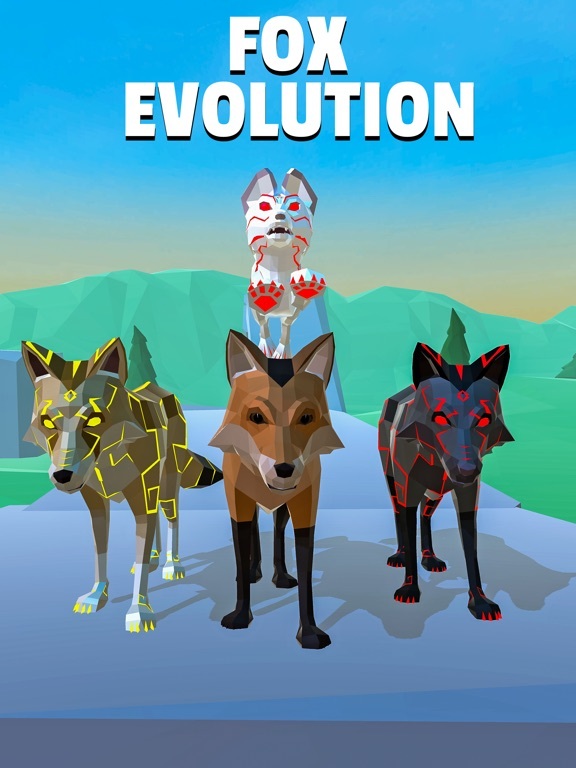 Start this ultimate battle of survival in low poly vibrant creation with our Fox Simulator Forest Adventure and become a leader wild fox of the forest. 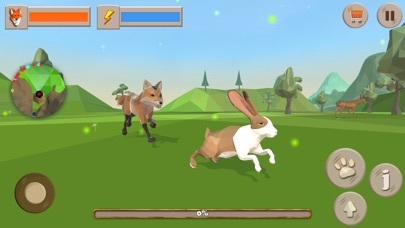 Key Features of this gameplay :- REALISTIC GAMEPLAY - RPG style lowpoly wild fox jungle simulator gameplay REAL FOX LIFE - Ultimate fox life awesome experience. STUNNING ENVIRONMENT - Fantastic 3D graphics. ULTIMATE FUN - jump swiftly on ice glaciers and avoid to fall into freezing water. SPECIAL POWERS - Magic attack power of real simulator effect. ARCTIC ZONE - Explore the arctic world. 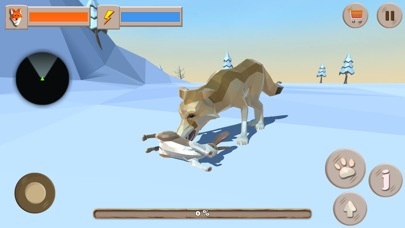 FIGHT FOR YOUR SURVIVAL - Fight battle with wild animals to survive.